Protect yourself from the elements – which, let’s face it, is needed here in the UK! 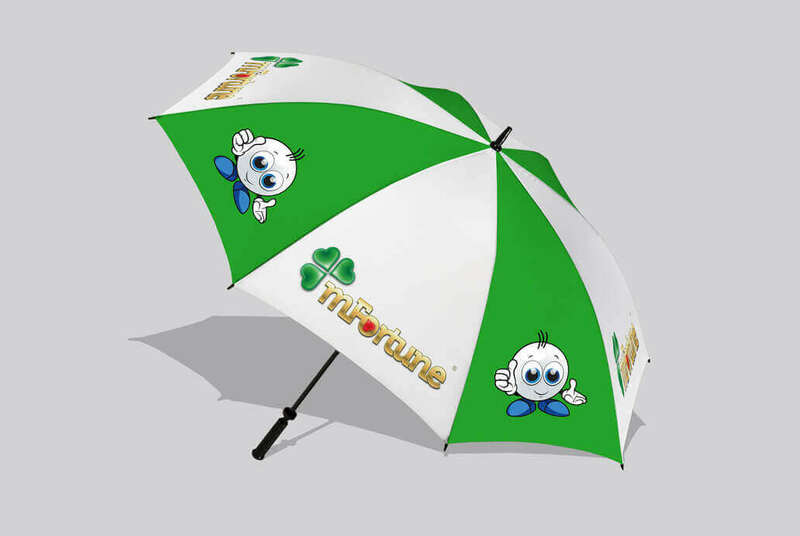 - with this stylish BB golf umbrella! This super-size BB brolly could be yours by exchanging your mFortune Bingo loyalty points. Not suitable for under 18s.